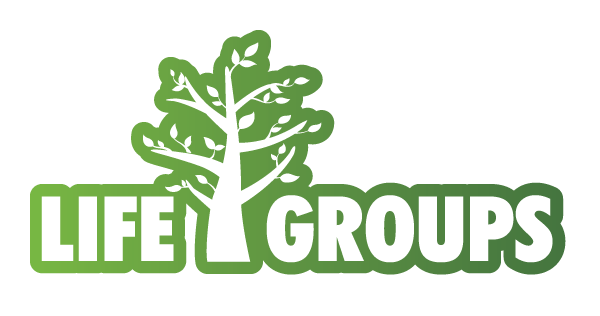 The purpose of Life Groups is to help us to grow in the life which we share in Christ. They are groups for Christian believers, to help us grow in our faith as we study God’s Word, and to grow in our ability to love and serve one another. Each evening lasts for 90 minutes, and involves time for some brief chat before a Bible study, followed by sharing and then prayer. 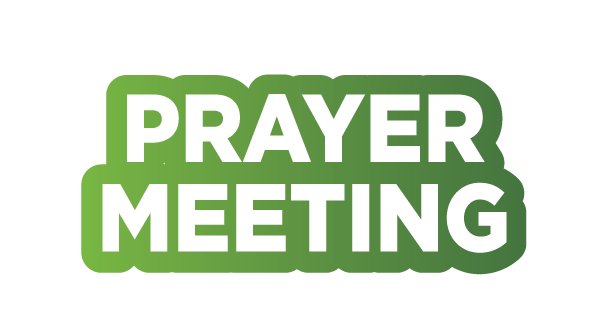 On the first Wednesday of the month the whole church meets centrally to study God’s Word and to pray. We currently meet at the Methodist Mission on Lord Street.